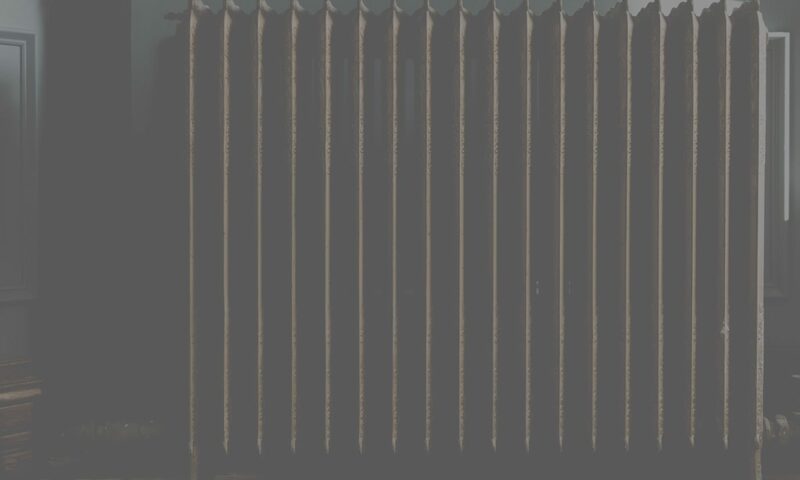 Power flushing is required when a build up sludge occurs in the central heating system. 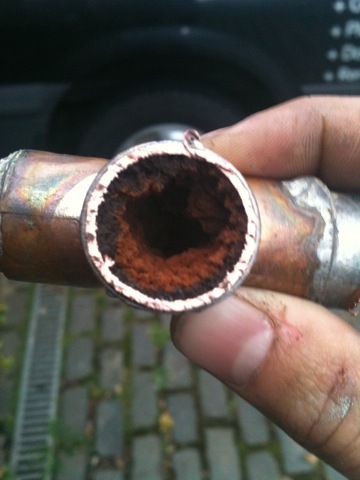 Over time this can cause block pipes and prevent radiators from heating up correctly. It is therefore important that the system is ‘power flushed’ to get it working correctly again. The build up of sludge in the system can also increase your bills as it affects the efficiency of the system. If left untouched sludge can affect the lifespan of your existing system. Our experienced engineers deal with such problems on a daily basis and are fully trained and equipped to quickly and efficiently deal with the problem. The Power Flush system can help you save up to 20% on your gas bill! Call us on 02476 404 497 for some advice and an estimate on the cost to Power Flush your central heating system.